The Privateers (5-12) ended a five-game losing streak with a convincing 7-3 win over Tulane. The Privateers pitching staff carried a no-hitter into the eighth when, with two outs and nobody on down 7-0, the Green Wave broke it up with a bunt single. 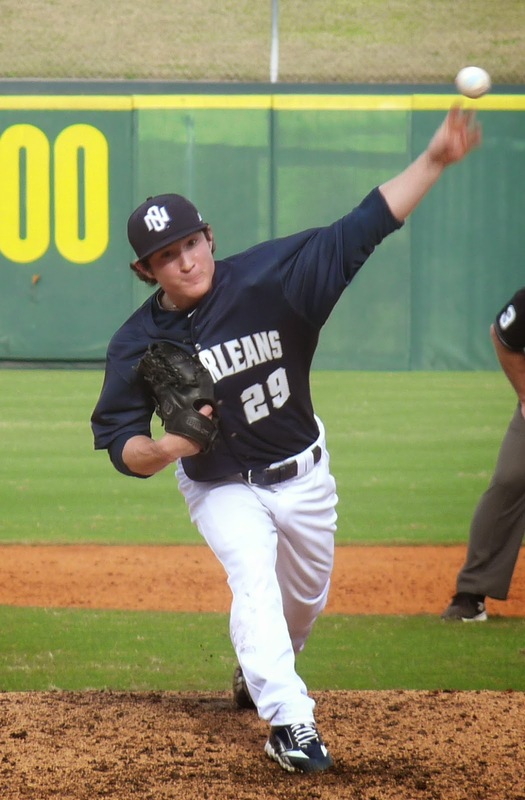 New Orleans freshman Hunter Medine pitched five hitless, scoreless innings for the win in his first collegiate start.